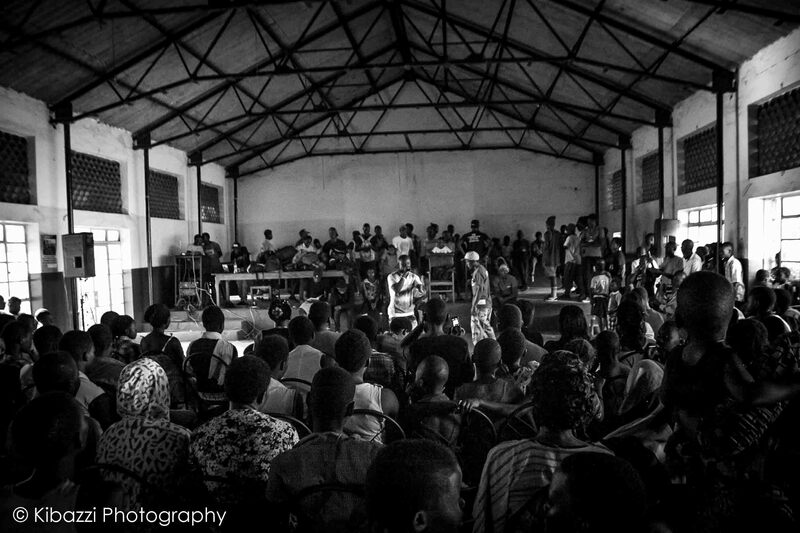 YOUTH LEGACY AFRICA COMMUNITY EVENT. 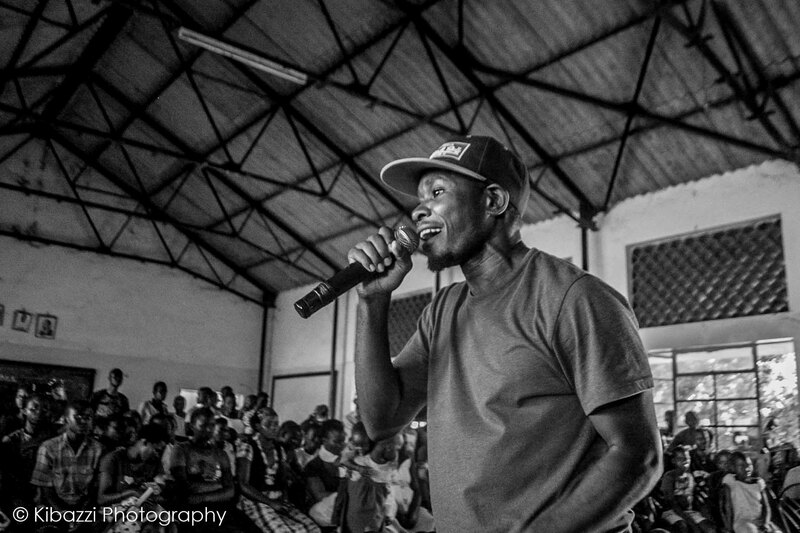 Kaweesi taught workshops, judged battles, moderated an open discussion and was involved in organizing. 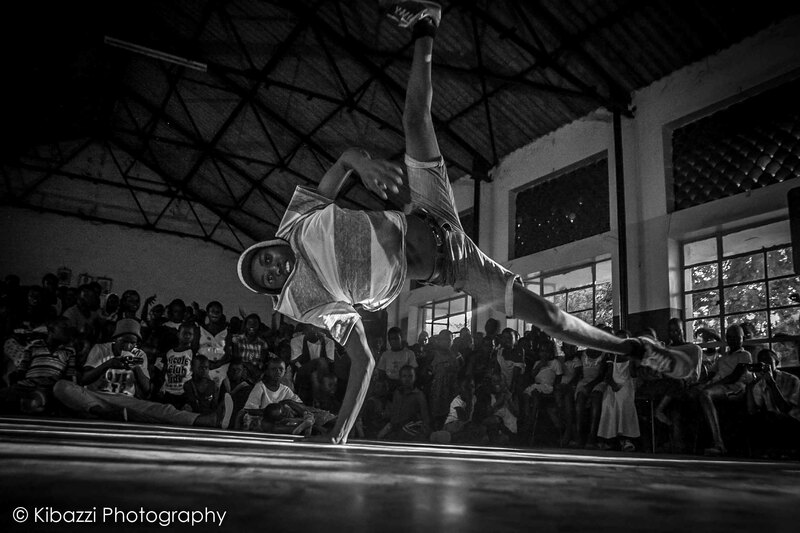 Providing advanced break-dance (Bboy & Bgirl) technics and concepts to the practitioners with in the Eastern Uganda region. 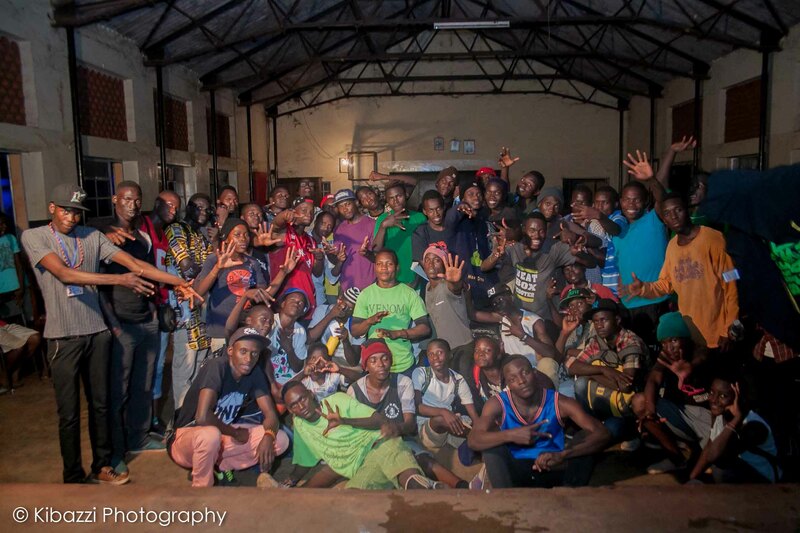 Hosting an open discussion among Eastern Uganda hip-hop community leader & practitioners about challenges and approaches, and suggesting ways for improvement. 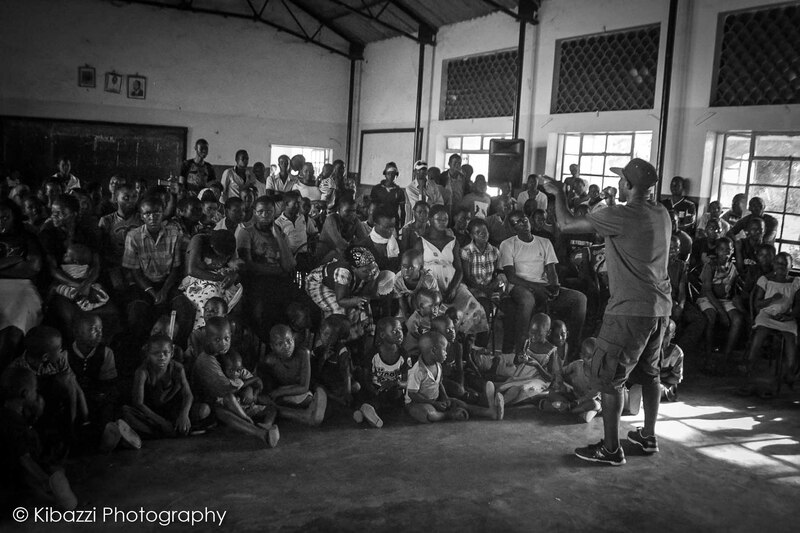 Educating the audience about unemployment & education (formal & informal) through rap and dance performances, and inspirational speeches. 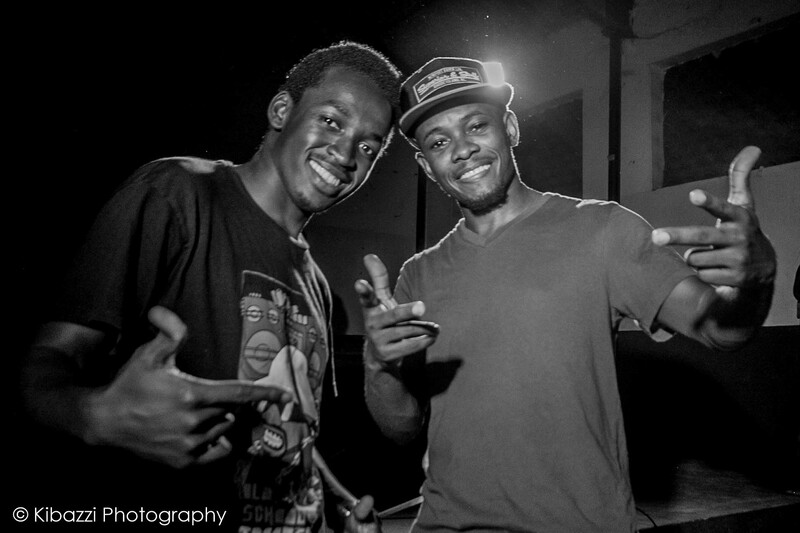 Thanks to Tekya ‘Abramz’ Abraham, Kimuli ‘Droplets’ Steven, Kibazzi ‘Kibazzi photography’ Pius, Wampamba David, Koloto Sirajje, Kiryowa ‘Sky’ Fahadhi, Kirumira Issa, Jingo Ismail among others for working a long with him. 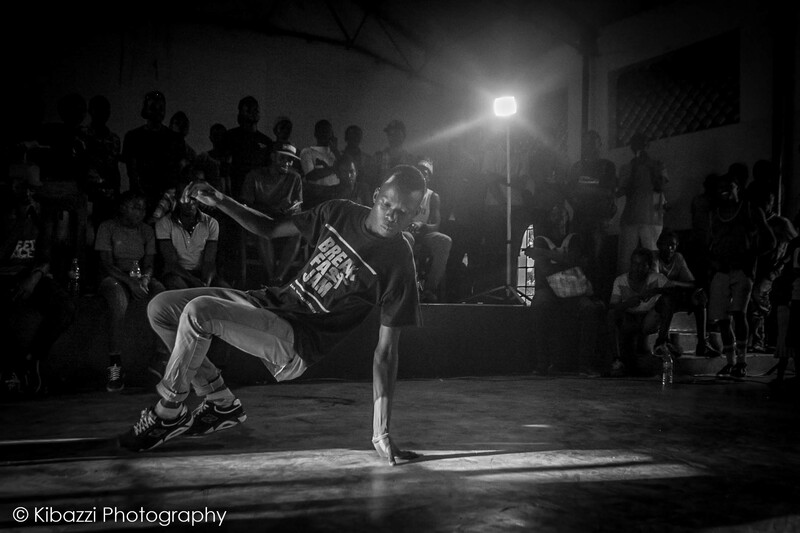 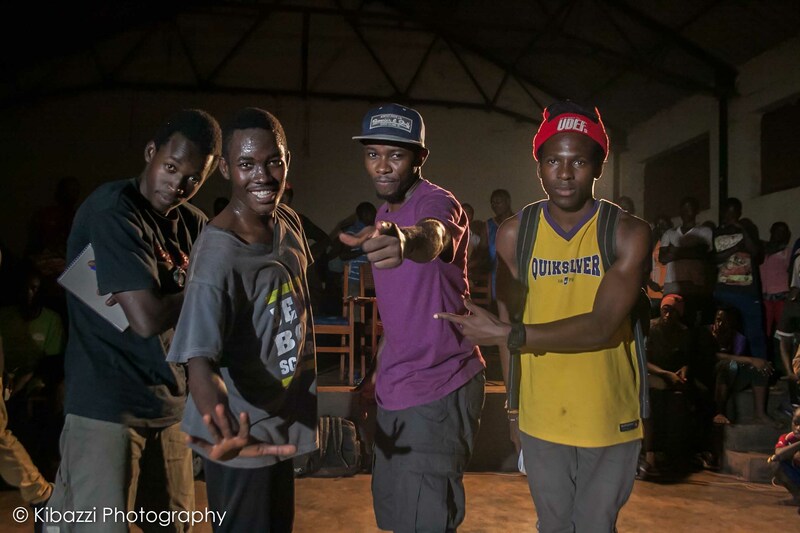 ← NEXT LEVEL HIP-HOP PROGRAM, UGANDA.